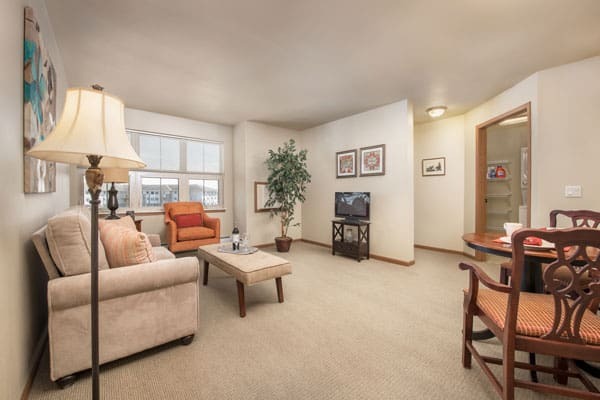 Assisted Living at Celebre Place is unlike any other Senior Housing Option in Kenosha. 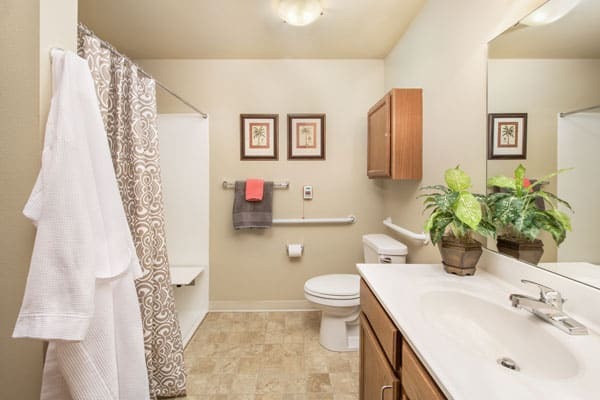 Every component is designed to maximize and maintain Independence for our residents in their own apartments. Celebre Place is a vibrant and friendly community where you will love inviting your friends and family. All the beauty and amenities of a high-end, high-cost senior community but at a price to fit your pocket book. Celebre Place is the only Affordable Assisted Living Community in Kenosha! Most importantly, Celebre Place is a participant in the Wisconsin Assisted Living Association (WALA) Diamond Accreditation Program – where we must demonstrate high quality standards in service delivery above and beyond what is required by state regulations. The Celebre Club is for residents who want to stay active, engaged and perhaps learn a new skill or hobby. A wide range of social, recreational, educational and spiritual programming built around the unique interests of our residents is offered. Periodic outings in the Kenosha area help our residents stay connected. You choose your level of involvement! Assisted living can be expensive and is unaffordable for many older adults. Celebre Place was created to help seniors age 62 and older receive services in the privacy of their own apartments and allow them to maintain their independence for as long as possible. Celebre Place is the only senior community in Kenosha participating in the Wisconsin Affordable Assisted Living Program. 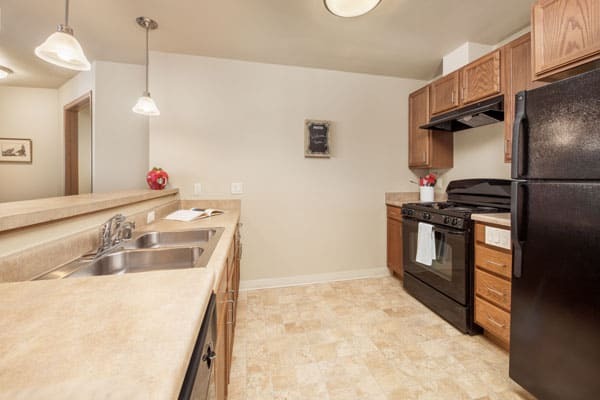 Celebre offers both affordable apartments and affordable services. Income-qualified seniors age 62 and older can lease spacious one and two-bedroom apartments at rents less than area market-rate senior apartments. In addition, residents can optionally select from a broad range of assisted living services on an as-needed basis. Celebre Place accepts residents enrolled in Wisconsin’s Family Care Program, a benefit that covers the cost of services to seniors where they live, including assisted living communities. To find out more about Family Care, contact us and schedule a visit. We’ll be happy to tell you more!